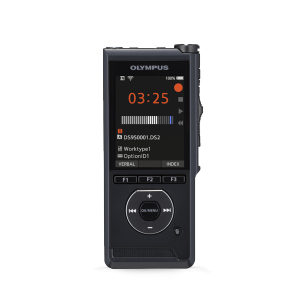 The Philips voice recorders deliver the best audio quality in any recording situation. 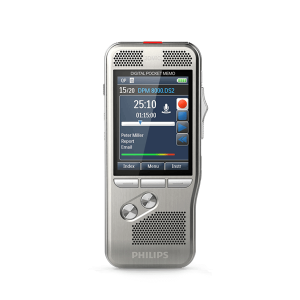 The Philips voice recorders offer robust yet lightweight stainless steel design offers perfect ergonomics for working over longer periods of time. 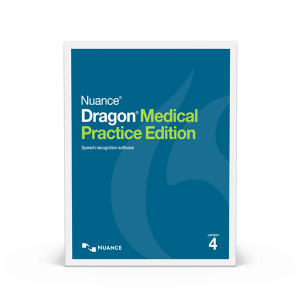 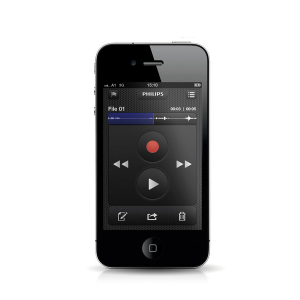 Digital dictation systems are a great way to streamline your workload. 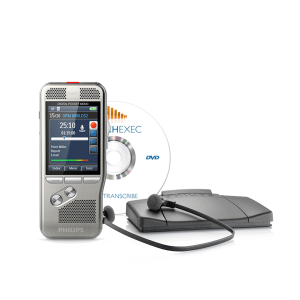 Learn more about Philips digital dictation recorders below, and be sure to browse all our digital dictation equipment.